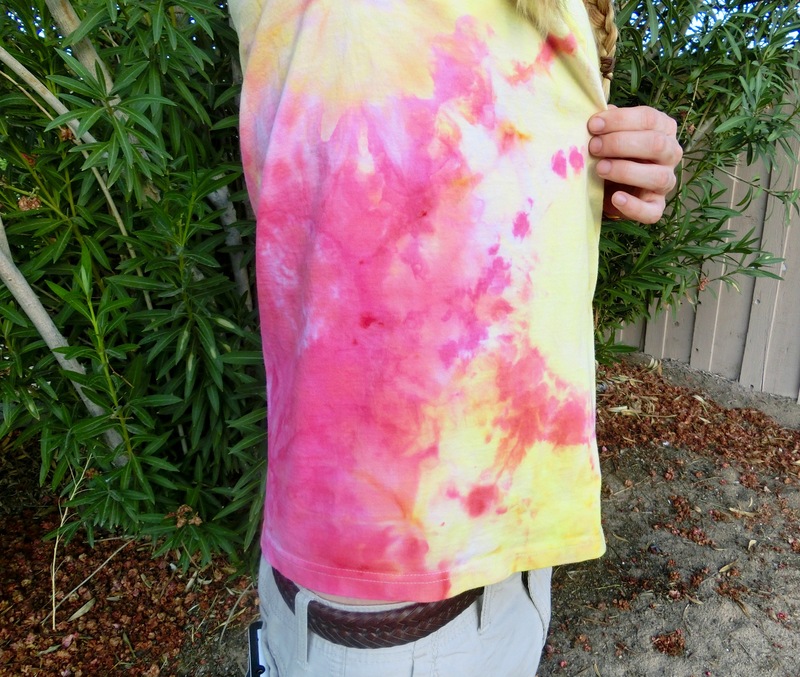 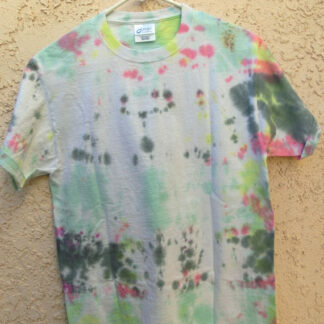 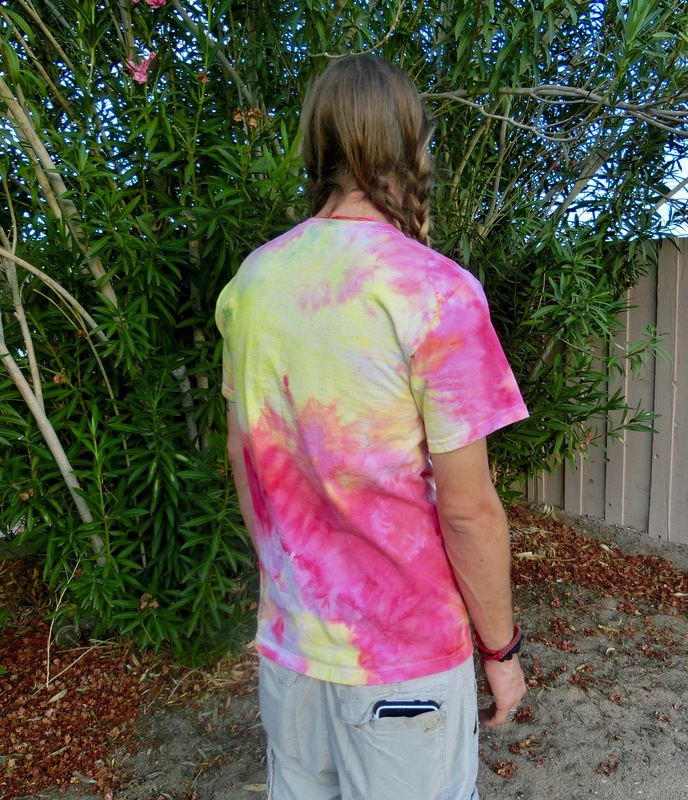 Adult size medium tie-dye t-shirt in pretty pastels! 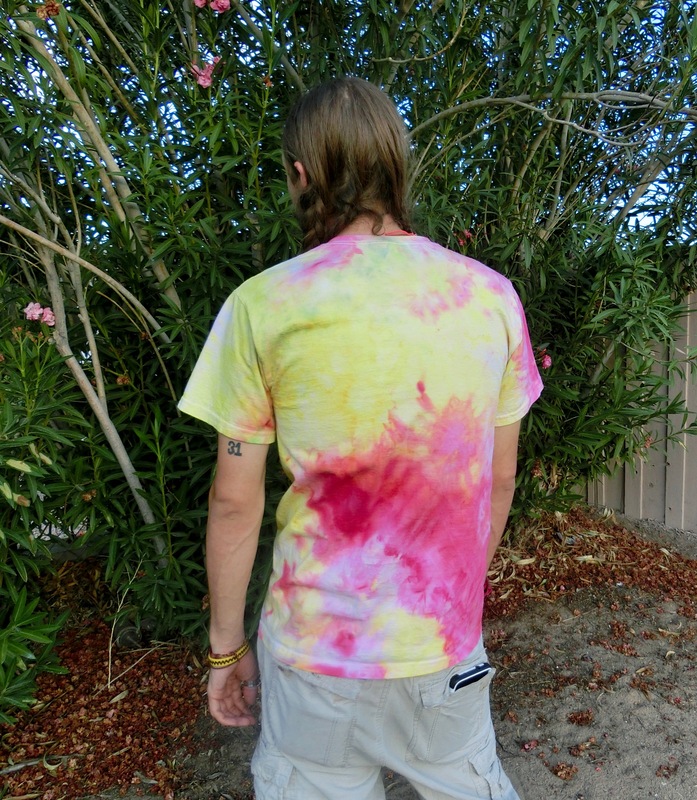 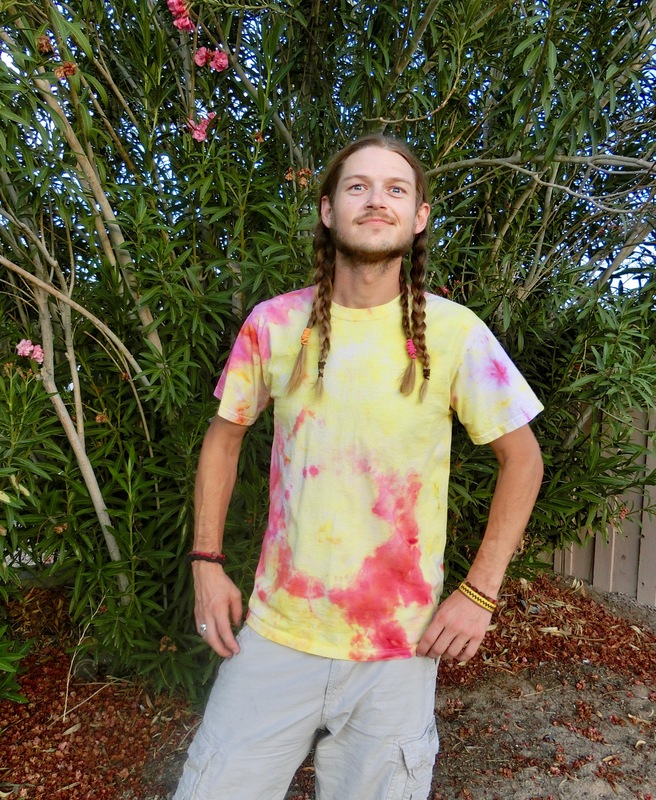 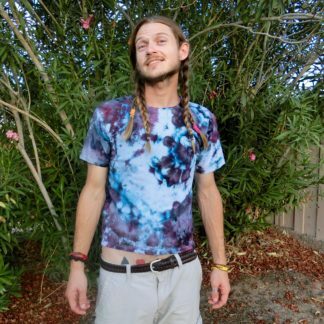 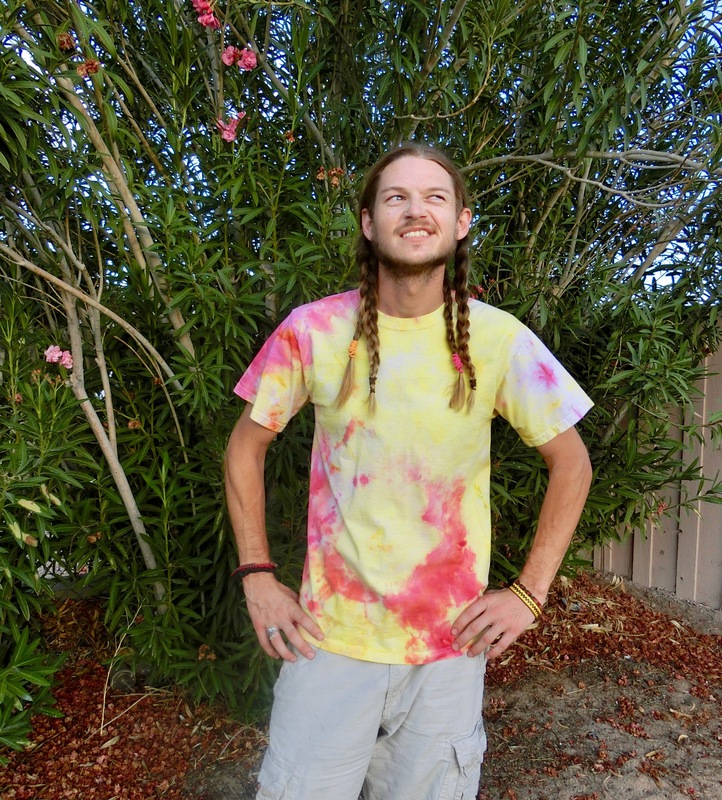 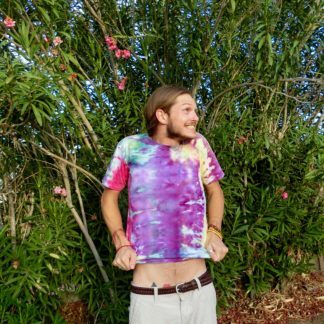 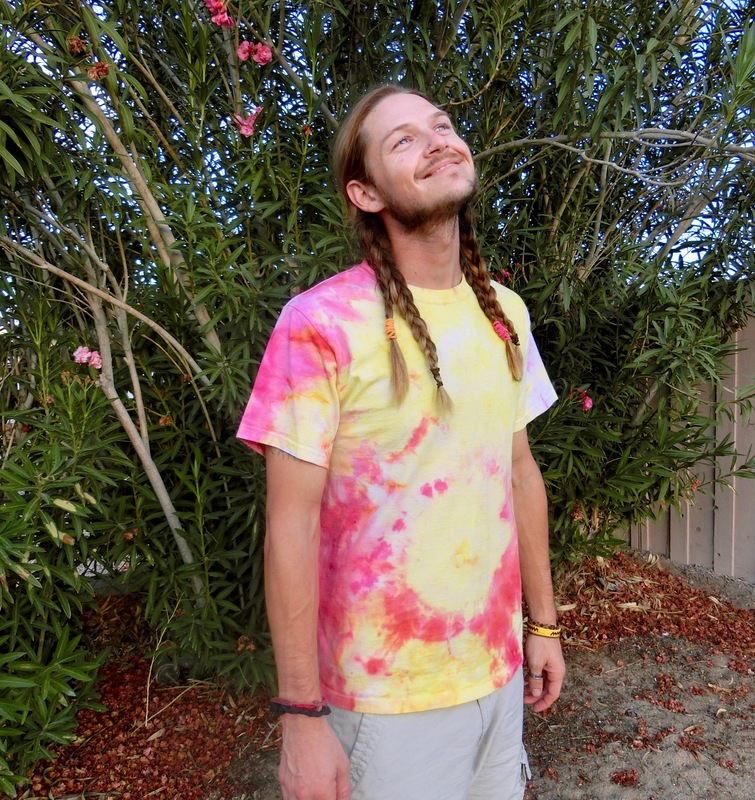 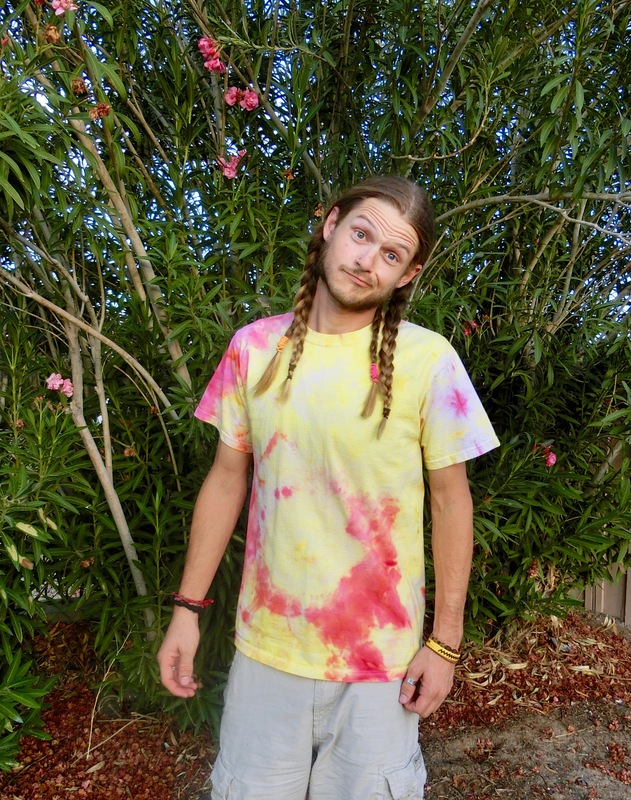 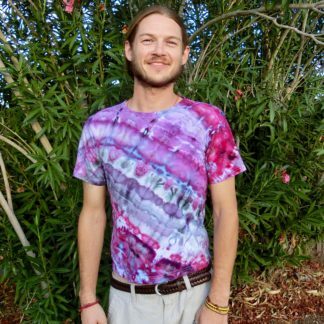 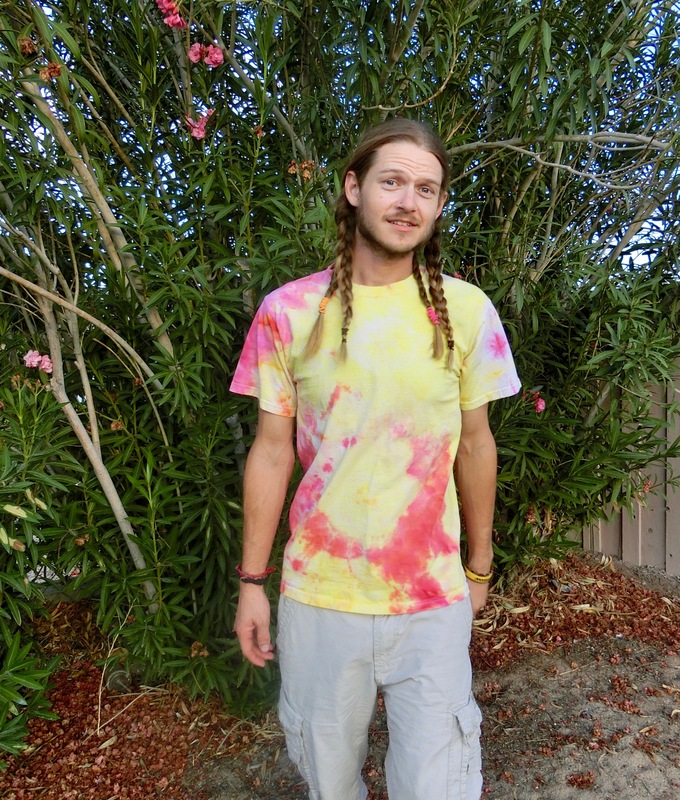 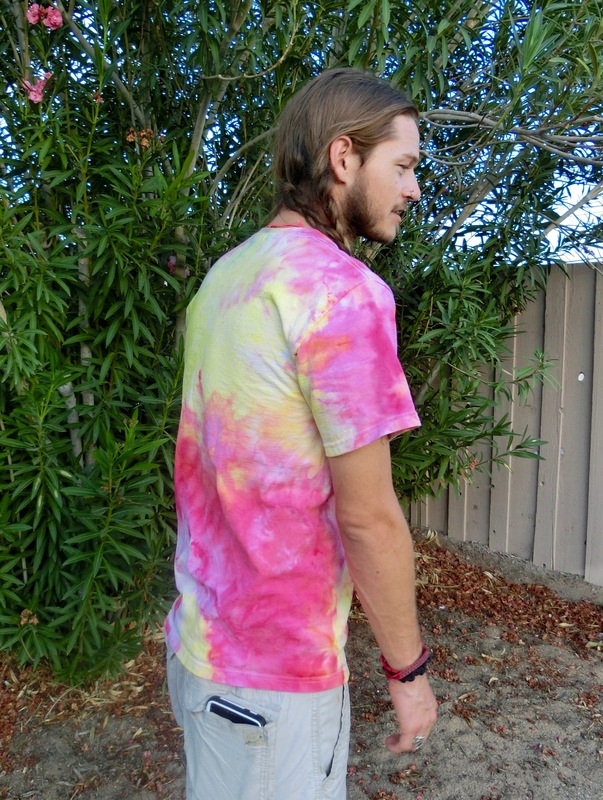 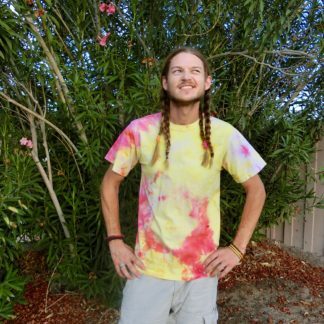 This groovy hand-dyed medium tie-dye v-neck t-shirt is made of soft, pre-shrunk & pre-washed cotton and colors are guaranteed not to bleed! 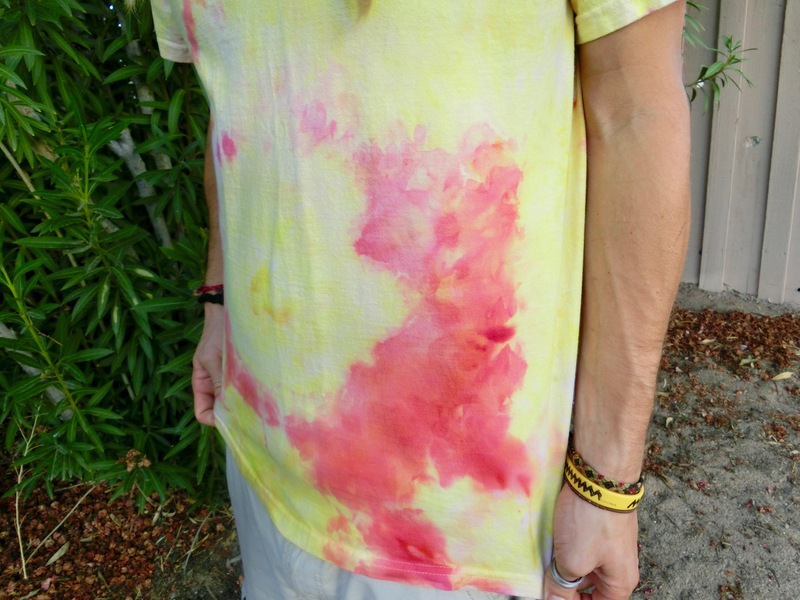 Port and Company brand cotton tee.